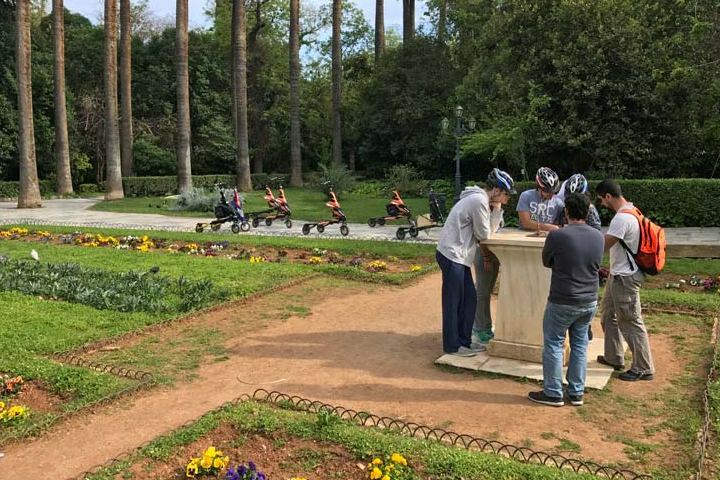 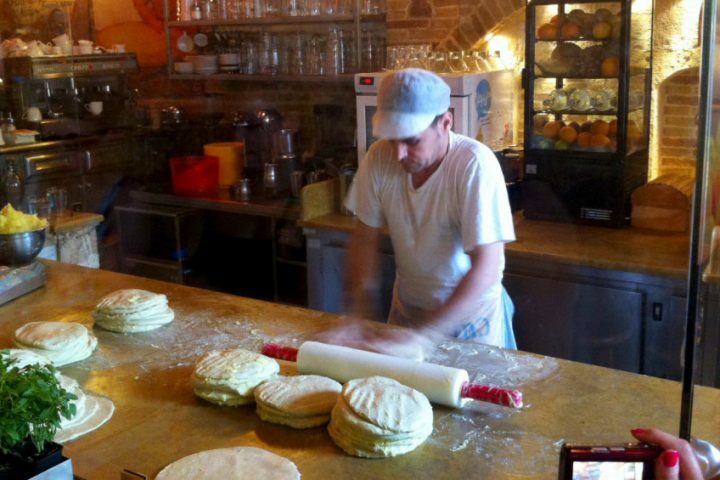 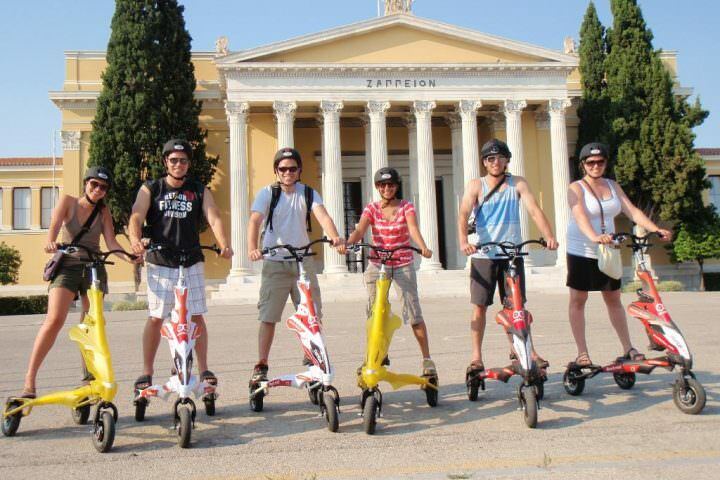 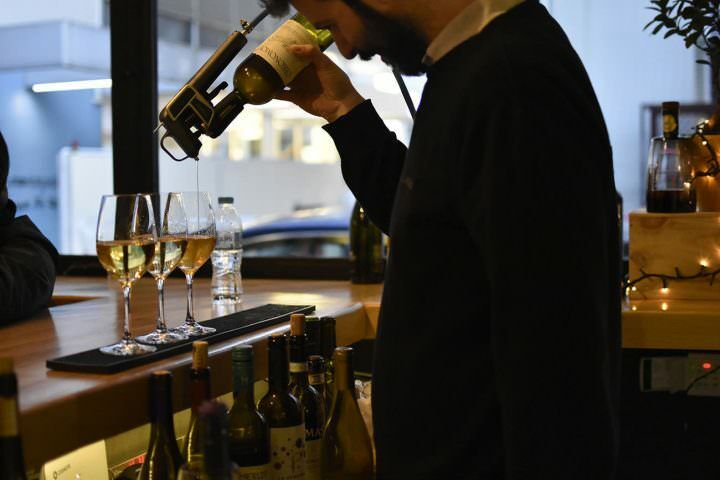 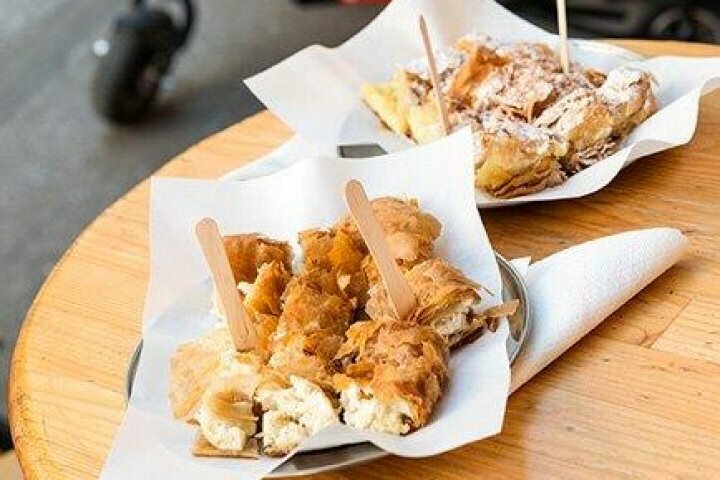 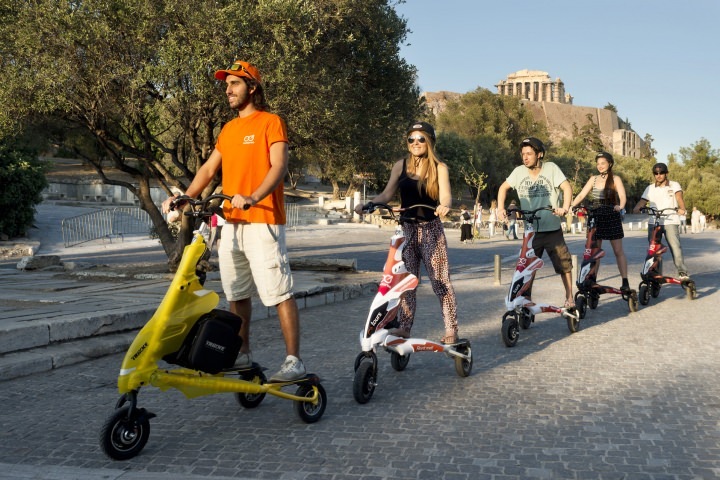 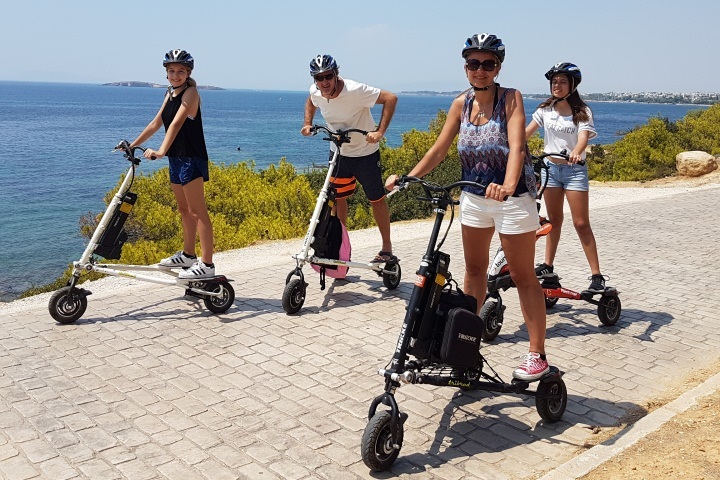 Athens tours on trikkes and scooters, activities & things to do! 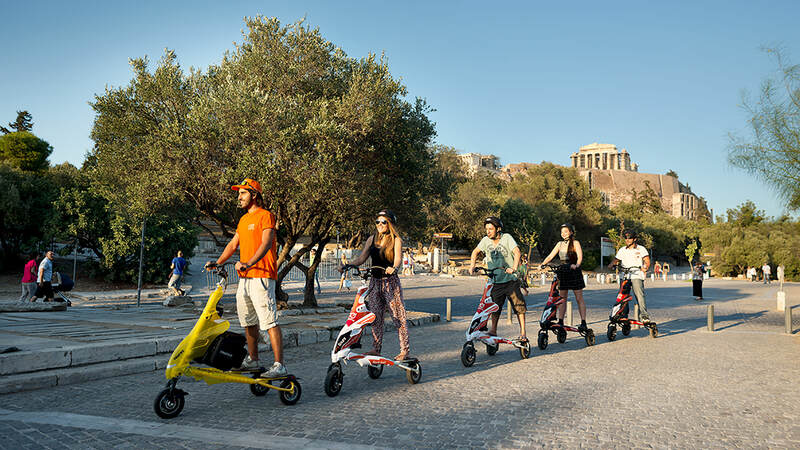 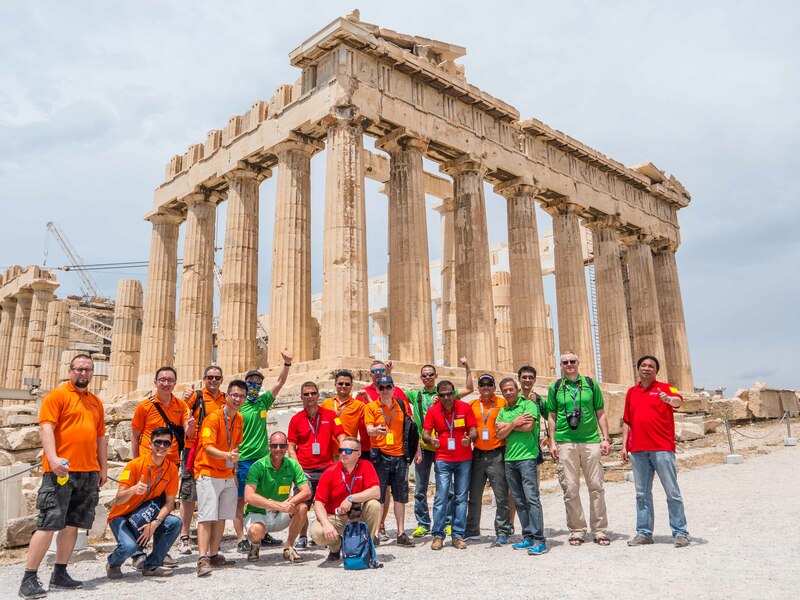 Relish the beauty of Athens and all its ancient treasures. 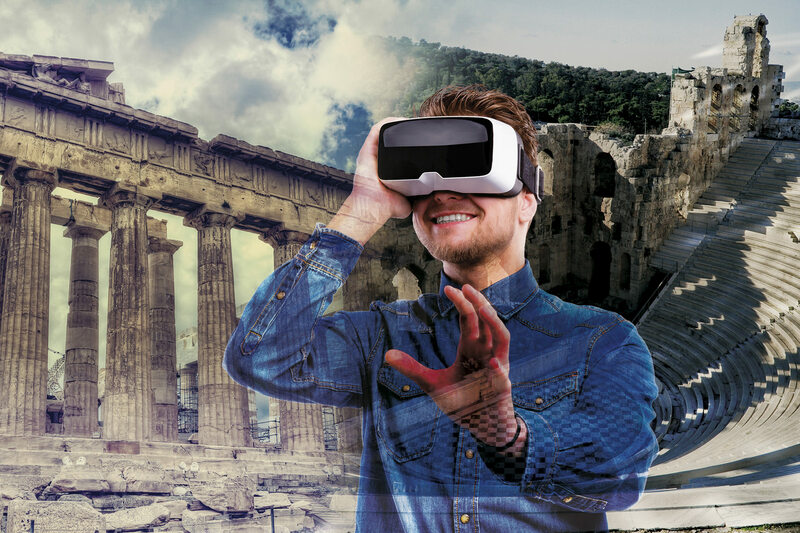 Go back in time and see ancient Greece with Virtual Reality. 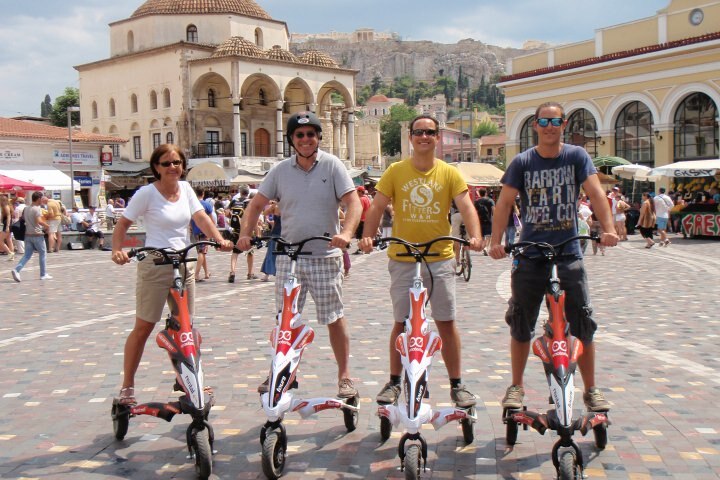 Your next innovative team building activity to feel like a kid again! 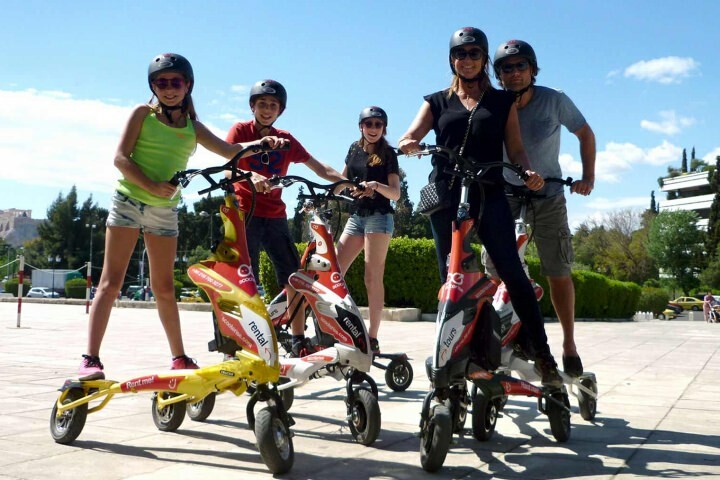 electric and non electric vehicles. 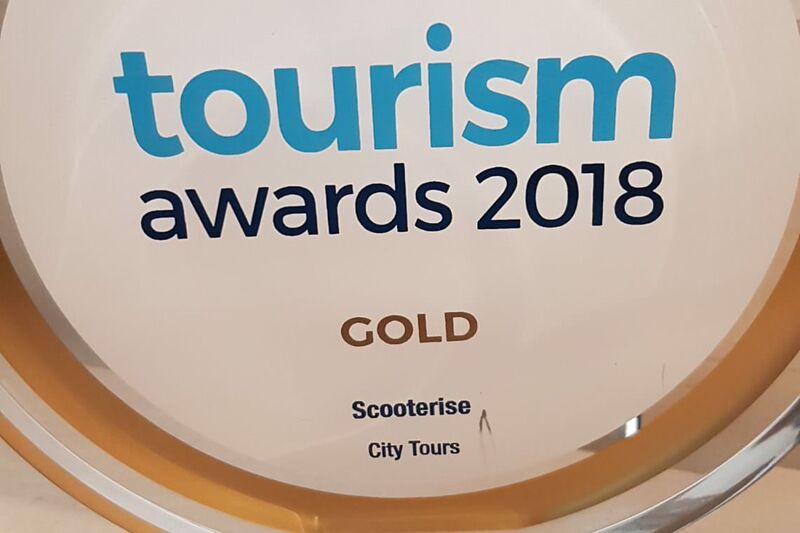 Scooterise specializes in the creation and implementation of tour services, rentals, team building activities and event creation, tailor made to the client’s desires. 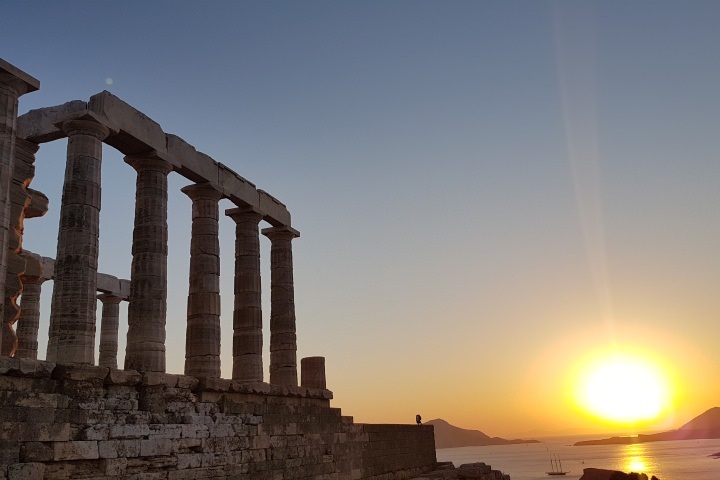 Explore at your own pace and create your own Self Guided VR tour in prominent ancient locations. 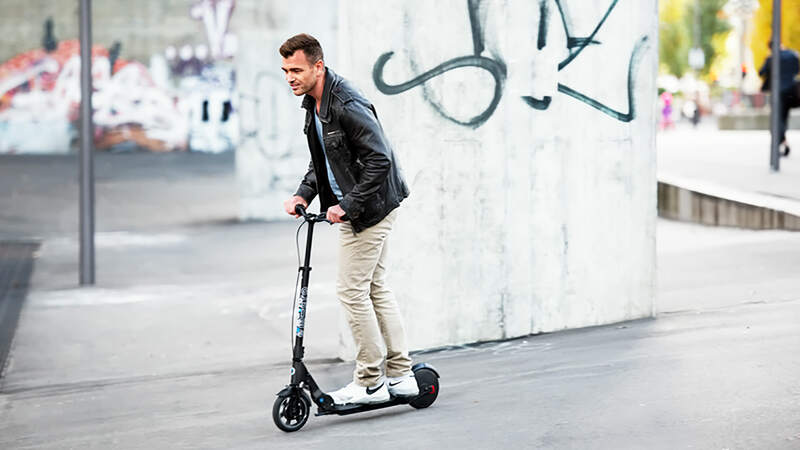 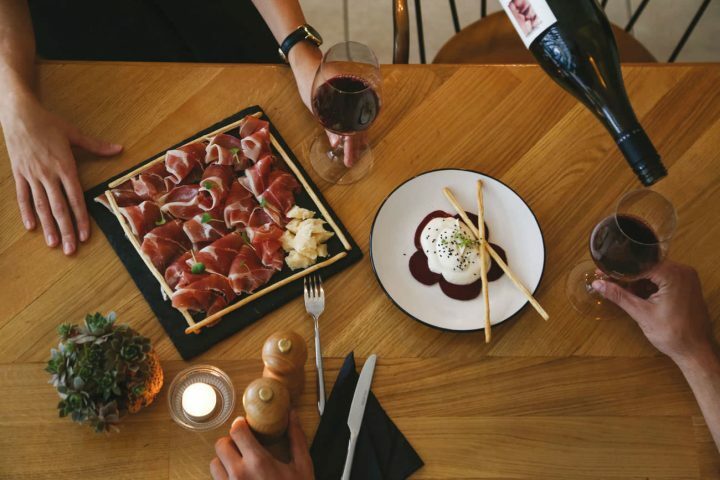 To receive our news and deals!